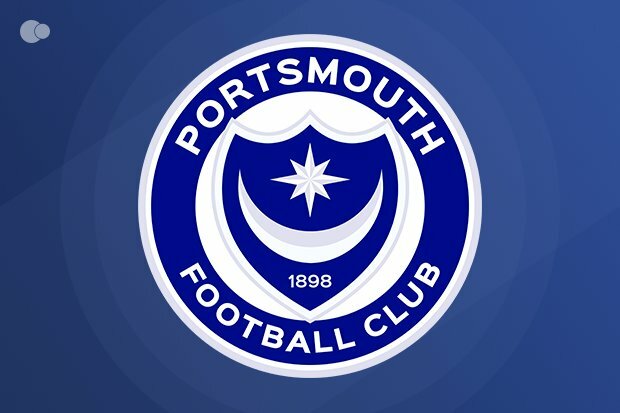 Gareth Evan's matchwinner in last Saturday's 0-1 win over Bradford helped Portsmouth maintain their invincibility away from home - Pompey the only League One team yet to taste defeat on their travels in 2018/19. So far this season, Kenny Jackett's team has recorded seven wins and two draws from nine away games - their fine performances away from Fratton Park a key factor in Pompey topping the charts in League One. Portsmouth are, in fact, one of only five clubs across the top 4 tiers who are still unbeaten away: Chelsea, Liverpool, Manchester City and Mansfield Town completing the list.